Looking for more holiday gift ideas? Here’s a list of my favorite gift ideas for the overworked mom. If you know any overworked moms or need gift ideas to make any woman’s life easier, use this list as inspiration! Plus, check out the giveaways sprinkled throughout this post! I’m giving away a few of these items in this list too. 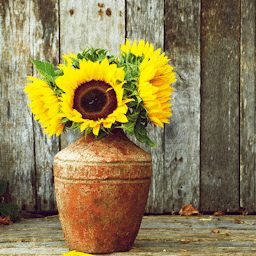 Calm and zen moms are much nicer moms than their more harried counterparts. The first part of my list of items for the overworked mom are things that help calm and comfort. 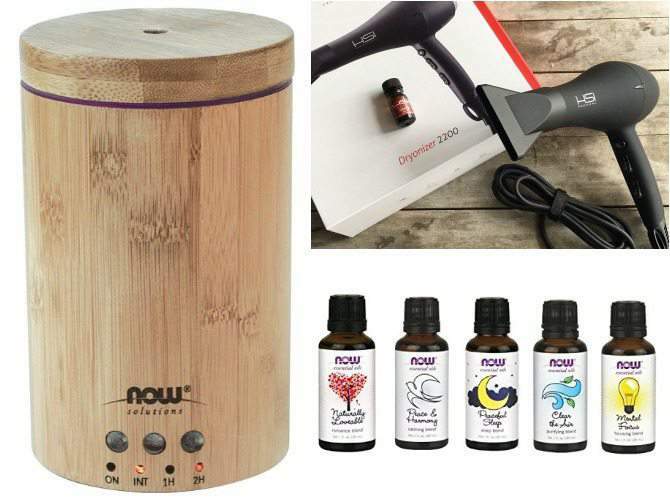 I love essential oils and this diffuser is really nice. Essential oils are fabulous for calm and healing. If you don’t have a diffuser, this is a really pretty one. It’s also BPA-free and uses a high-frequency ultrasonic electrical vibrations to create an ultra-fine mist. Because it doesn’t utilize heat, the essential oil integrity and holistic properties are kept pure. This has 5 great blends put into one set and we include a free Carlson jute bag to store them in. Includes Peaceful Sleep, Clear the Air, Mental Focus, Peace and Harmony, and Naturally Loveable. Clear the Air purifying blend has a fresh mint aroma, Peaceful Sleep is floral citrus, Mental Focus is minty citrus with wintergreen, Peace and Harmony is minty floral herb and Naturally Loveable has a sweet floral, citrus aroma. Every overworked mom needs a good book to read! 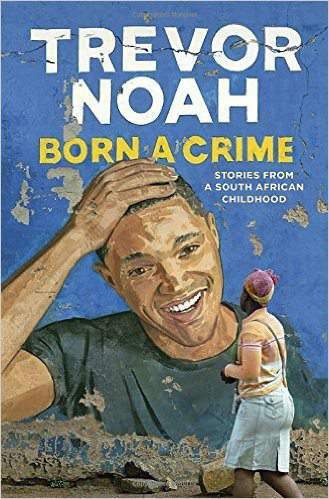 I heard an interview on Fresh Air with Trevor Noah and it sounds like a really great book. I never knew what an interesting man he is, but I know I enjoy his comedy on TV. I would love to read his book. Plus, Amazon has a $10 off $25 book purchase! Use code HOLIDAYBOOK on any physical book purchases on Amazon through Monday, Nov. 28 to use this code! Of course, wine is one of my most favorite gifts – it’s a great calming gift for the overworked mom. I recently tried out Wente Wines and really enjoyed the Southern Hills Cabernet. Head over here and order me a case. 😀 Shipping is only $9.99 if you buy 12 bottles. If you have hard floors and don’t have a steam mop, you need one – it’s great choice for all sealed hard floor surfaces including tile, wood, vinyl and laminate.. This steam mop is my sanity keeper as it kills bacteria without any cleaning chemicals (tested on E.Coli bacterium). I love how easy it is to use and what a nice job it does on my tile floors. Plus the kids enjoy using it too so that’s a win-win! And I’m giving one a way, so make sure you read to the end! A huge sanity keeper in my kitchen is my set of narrow measuring spoons. I hate it when my measure spoon won’t fit in my spice jars, and I don’t have to worry about that with these at all! Every overworked mom needs a set of measuring spoons that actually fit in the containers!! It’s always a lovely boost to my sanity when someone else cooks dinner, so how about helping your husband get right on that job with this food thermometer? 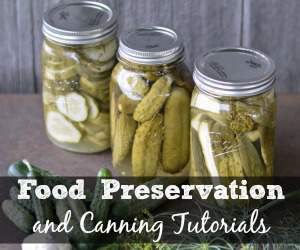 It’s great for grilling and makes a perfect stocking stuffer too. If you’ve got girls who would also like to help you in the kitchen, get this fun cookbook, pancake making set, and super cute spatulas! I’m loving these American Girl and William Sonoma gift sets. 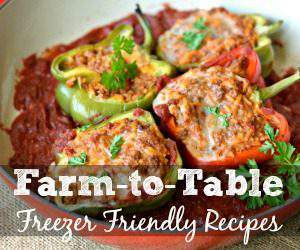 Anything that encourages someone besides me to cook at my home is amazing! My girls are huge American Girl fans and I know these sets will be a fun surprise for them. By the way, spend $150 through 11/27 and get $15 off your order! Details here. Every overworked mom needs a little something fun to play around with. The items in this list are things I have or would love to have. Techy items aren’t just for kids and husbands. Moms like them too! 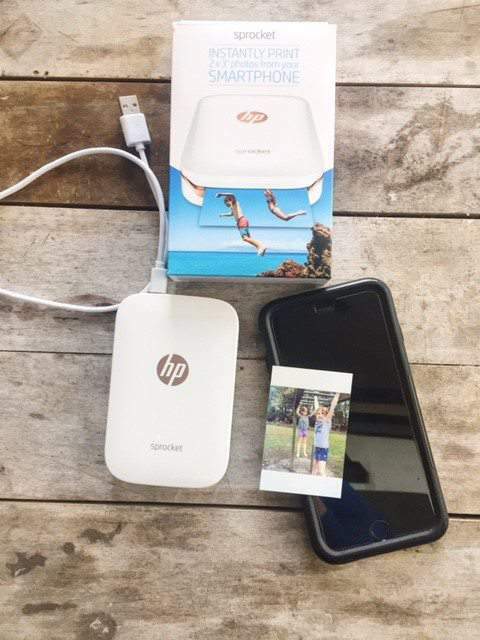 Have you seen the HP Sprocket? It prints super cute 2″ x 3″ pictures right from your smart phone and best of all?? NO INK NEEDED!! This might be one of the coolest things I’ve seen in a long time. You can buy it on Amazon! This paper makes printable stickers! Use this paper in your HP Sprocket, peel off the back, and your photos become instant stickers. I love these little 2×3″ pictures. 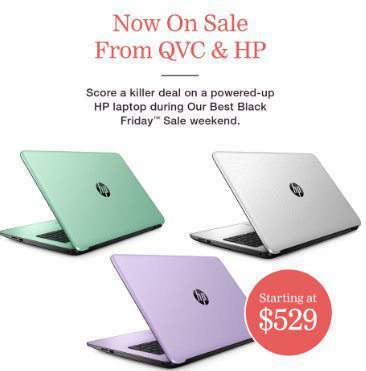 Score a killer deal on a powered-up HP laptop during QVC’s Best Black Friday™ Sale weekend! The HP 15 Notebook comes with Windows 10 Home, 2TB hard drive, high-definition display, AMD Radeon R5 graphics, HP TrueVision HD Camera, DTS Studio sound and much more. Best of all, HP has partnered with QVC to offer two exclusive colors: minty green and soft lilac, and will feature this laptop at the lowest price of the season! All overworked moms need something to make them feel pretty. Or, if you’re anything like me and my family, you’ve got older kids stealing your beauty products, so maybe adding a few of these items to your gift list will make your life easier too! Lately, I’ve gotten really sick of having to track down my blow dryer because my 12 year ran off with it AGAIN! Finally, how about a few organic beauty products from JUICE BEAUTY! I’m excited to offer a giveaway to a few Juice Beauty products too, because I just love what this company stands for. So many US cosmetic companies are shrouded in secrecy and use harmful chemicals without proper disclosure. 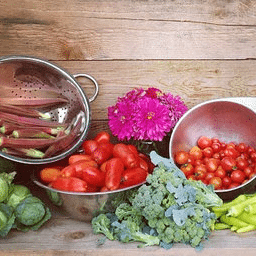 Juice Beauty’s goal is be transparent and use certified organic ingredients. It’s a very different company motto compared to the conventional, synthetic chemical-laden beauty brands. Since our skin can absorb up to 60% of what is placed on it, Juice Beauty takes every precaution necessary to reduce the risk that toxins from pesticides might contaminate our bodies, our children’s bodies, and ocean habitats. They purchase the majority of ingredients from local West Coast USDA Certified Organic farms to monitor the quality and limit fuel waste. 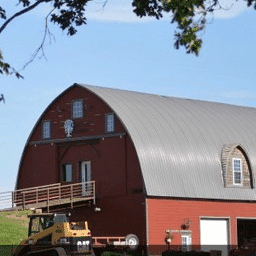 An many of their products are manufactured with solar power. 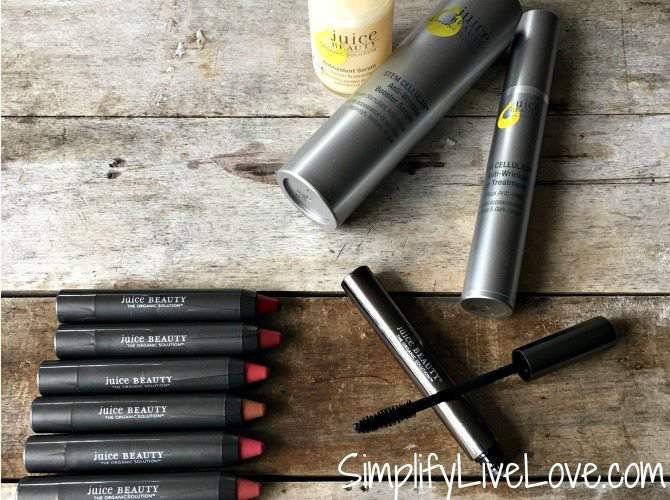 I’m loving their lip pencils and mascara and I’m giving away one set of Anti-Wrinkle Treatment with three awesome, full sized products including an Anti-Wrinkle Booster Serum, and Antioxidant Serum, and an Anti-Wrinkle Eye Treatment too! And that’s it. My long list of gift ideas designed to give some peace, zen, and happiness to the overworked mom. What would you add to this list? I've always wanted a steam mop for the kitchen and bath where I don't have carpet. But I also like that it Includes a snap-on glider to refresh my carpet. O-Cedar is a brand I trust too. I love serums and use vitamin C serum daily for my face and eye area. I'm most excited about the Antioxidant Serum from Juice Beauty, since I like the 2 oz bottle that's easy to use and a good amount for the price. I also like the HSI Professional Curling Wand Set - Groover Kit. I love that it even has a bonus argan oil treatment. I've never tried HSI products before but they are rated highly. My favorite feature of the o-cedar steam mop is it Kills 99.9% of bacteria* on floors without any cleaning chemicals. I love the snap-on glider to refresh carpets plus an extra microfiber pad. I need a steam mop! Like the fact that it kills 99% of all bacteria! I like the different Steam settings feature. I love that the Ocedar steam mop can Kills 99.9% of bacteria* on floors without any cleaning chemicals. 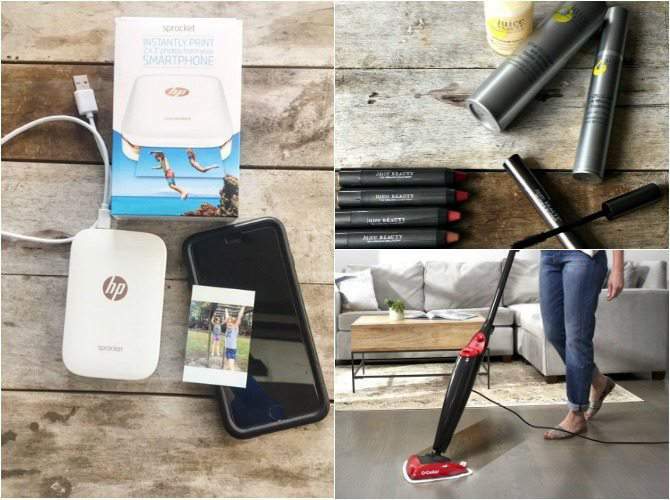 I love that the steam mop captures everything all in one...what a time saver! I like that the mop has adjustable steam level settings. That makes me feel better about using it on wood floors. I'd never heard of a steam mop before! Since I rarely feel like pulling out a bucket of water to mop, this would make my life so much easier. And it's great that it goes from water to steam in just 20 seconds. I like that the O'cedar Kills 99.9% of bacteria* on floors without any cleaning chemicals. I really like that the O-Cedar Microfiber Steam Mop kills 99.9 percent of bacteria. That is definitely a BIG plus in my book!! I like that the mop kills 99% of the bacteria . I like the HSI curling wand set . I like the stem cellular anti wrinkle skin care . I would love to try the SPF 30 Oil Free Moisturizing. I am always looking for new products. SO MUCH FUN AND USEFUL ITEMS TO WIN! YEAH! SOUNDS LIKE FUN. I love that it gets rid of bacteria with no harsh chemicals. I love that this steam mop kills practically all bacteria! The groover tool looks pretty rad- my daughter would love to curl her hair with that! The anti wrinkle solutions kit looks amazing! I love the feel of tonoer on my face after I've washed it, so I would love to try the blemish clearing toner pads. 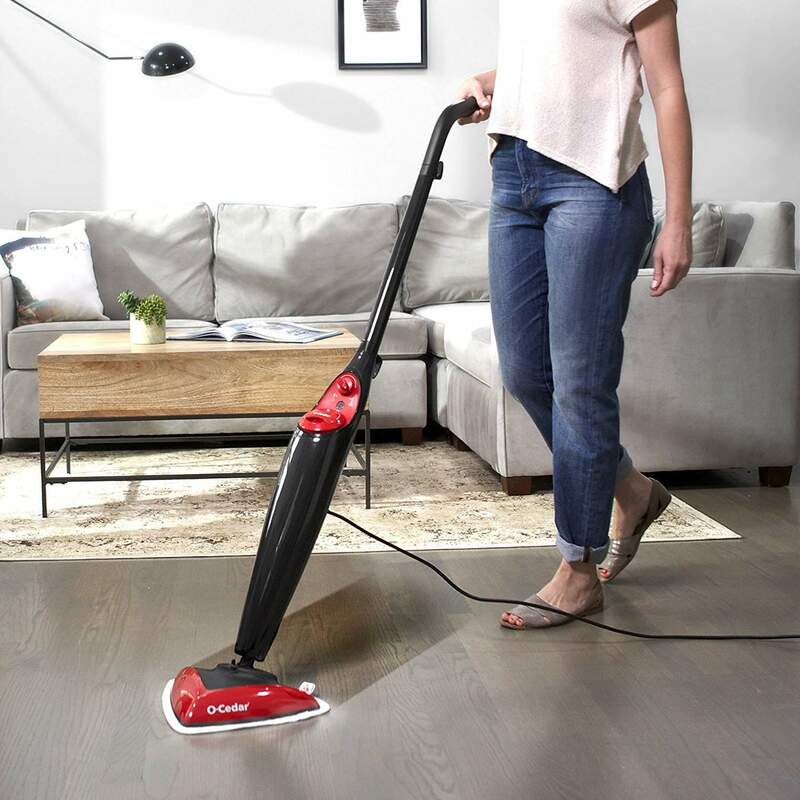 I love that the O-cedar steam mop is it Kills 99.9% of bacteria* on floors without any cleaning chemicals. My son has a heart transplant and now learning about this I want to use one. Groover Tapered Curling Wand sounds great to use love to try their products. PHYTO-PIGMENTS Liquid Lip sounds amazing to use I love all the colors it comes in too. i love it heats is the feature of the mop I love to get mopping over. I like the 20 second time it takes for the O cedar mop to go from cold to steam. That would save a lot of time waiting around for it to be ready. I like the fact that the steam mop heats from plug-in to steam in just 20 seconds. kristiedonelson(at)gmail(dot)com Thank you. I would be interested in the Groover Ceramic Curling Wand please. Looks great! kristiedonelson(at)gmail(dot)com Thank you. I would be most interested in trying something from the Green Apple collection such as the Green Apple Peel Full Strength. Thanks for sharing your opinion. kristiedonelson(at)gmail(dot)com Thank you. I like the steam mop. I wasn't really familiar with them before but now I want one. I like the Dryonizer 3300. It's nice. I also like the irons. I would love to try the Anti Wrinkle Booster Serum. I was reading through the ingredients and reviews and it sounds great for my sensitive skin. I-actually-like-ALL_the-features-of-the-STEAM-MOP...but-my-favorite-is-that-it Kills 99.9% of bacteria* on floors without any cleaning chemicals. (tested on E.Coli bacterium)! That-is-EXTRA_important-that-it-does-that-WITHOUT-chemicals-because-in-March Our 1ST-GRANDBABY-arrive-and-before-we-know-it-he-will-be-crawling-and-playing-on-the-floors-and- while-naturally-we-want-them-extra-clean-and-bacteria-free we-also-VERY-MUCH-want-them-toxic-cleaning-chemicals-free-too! Thank-you-and-to-the-Sponsor-for-generosity-and-chance-to-win. I like the fact that it Heats from plug-in to steam in just 20 seconds. I like that the Steam Mop Kills 99.9% of bacteria* on floors without any cleaning chemicals. I want a steam mop, always have! I love that the O-Cedar mop kills 99.9% of bacteria on floors without any cleaning chemicals. That is amazing! I also like the Glider Elite Professional Flat Iron. I would LOVE to try the PHYTO-PIGMENTS Flawless Serum Foundation. At 30 I'm dealing with worse acne than in my teens and am always looking for something that covers up without looking like i've got tons on makeup on. I love the look of t his foundation! I would be happy to try the GREEN APPLE® Brightening Skincare from Juice Beauty. I would be interested in the Glider+ Tourmaline Digital Flat Iron. I like that the steam mop kills bacteria without using chemicals and I like that it is shaped to fit in corners. i like that it includes a 1 year guarantee! I like that there isn't any chemicals needed. Thank you for the chance to win! My favorite feature is the snap-on glider to refresh carpets. I never would have guessed you could purchase something like this. I would feel so much better knowing my carpet was cleaner when my little ones are crawling and playing on the carpet. I love the dionizer 5500 in pink, as it is all girly. My favorite feature of the steam mop is that it kills 99.9% of bacteria* on floors without any cleaning chemicals! I need this mop! I love that it kills 99.9% of bacteria without chemicals. Thats great. I would like to have the Glider+ Tourmaline Digital Flat Iron for my hair. I have never used one. I want to try the Professional Curling Wand Set - Groover Kit. My hair needs some excitement. I'm also interested in the Glider Professional Titanium Flat Iron. I've had my current flat iron for over a decade now, and it is time to replace it! I am in need of a flat iron but honestly don't know what type would be best for my use. Their Glider Titanium Professional Flat Iron looks good. Thanks so much. I would love to try so many of their products. To start with I would get the BLEMISH CLEARING Mask and the PHYTO-PIGMENTS Luminous Lip Crayon I believe. I'd love to try any of those organic makeup products! Yay for natural and organic stuff becoming more popular. I love the hair curling wand with the glove! I like that steam mop - the pointed edge looks like it'd be serious help in my kitchen! The steam mop kills 99.9% of bacteria without cleaning products. I like the sound of that! I love that the mop heats from plug in to steam In 20 seconds! That it kills 99.9% of bacteria. The thing I like best about the Steam Mop is it kills bacteria without chemicals. I love that you can change the steam settings based on the floor! My favorite feature of the steam mop is it kills 99.9% of bacteria* on floors without any cleaning chemicals. Amazing! I would love the steam mop. My floors would be pretty thankful too. I like the Glider Ceramic Flat Iron. I like that it Includes a snap-on glider to refresh carpets. I would be most interested in trying GREEN APPLE Brightening Gel Cleanser. My favorite feature is that it cleans 99.9 percent of bacteria without even needing cleaners. I also love the snap on slider to refresh carpets...that is really an added plus. The steam mop heats up in 20 seconds. TWENTY SECONDS! That's a real timesaver in my opinion! I love that it heats to steam in just 20 seconds. I would be interested in the Dream Professional Styling Set. The steam mop is so neat! I like that you can just throw the pad in the washer! I would definitely like the heqh resistant glove from hsi . I always burn my hand on my curling wand . I would really like to try juice beauty foundation! I love that it kills 99.9% of bacteria* on floors without any cleaning chemicals. My favorite feature is that it kills 99.9% of bacteria* on floors without any cleaning chemicals. I like that heats from plug-in to steam in just 20 seconds. I like the Dryonizer 3300 CERAMIC BLOW DRYER. I liek the Smooth Skin Resolutions Kit STEM CELLULAR™ Anti-Wrinkle Skincare. Thanks for the article, Any product of the list you have written here will be helpful to any mom. This site is full of many useful information.